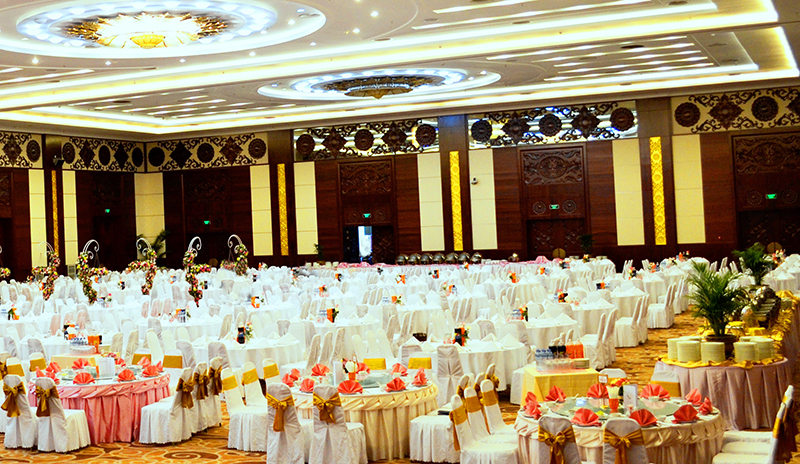 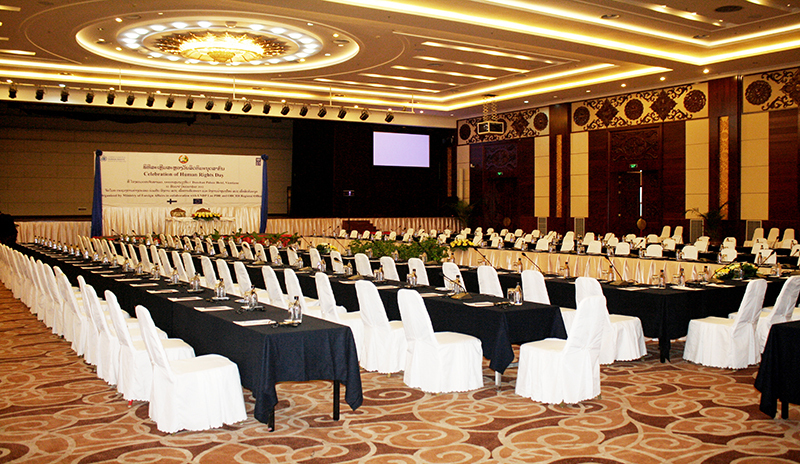 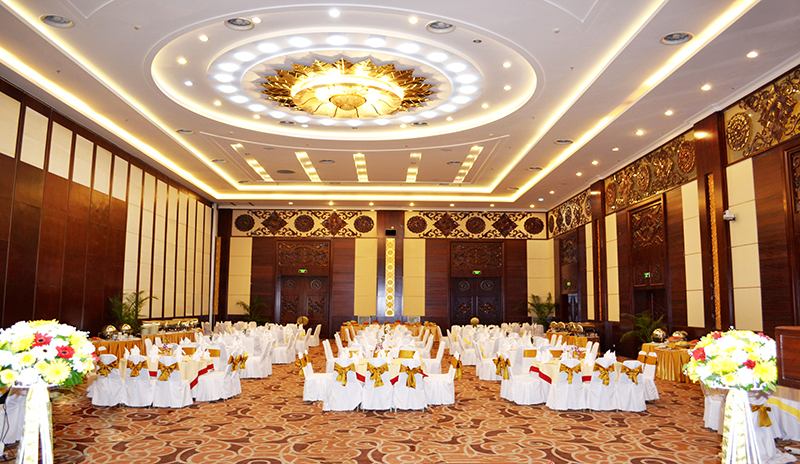 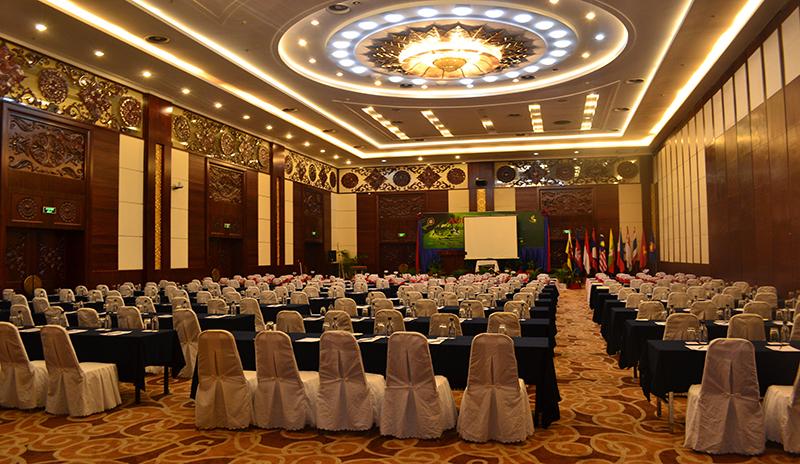 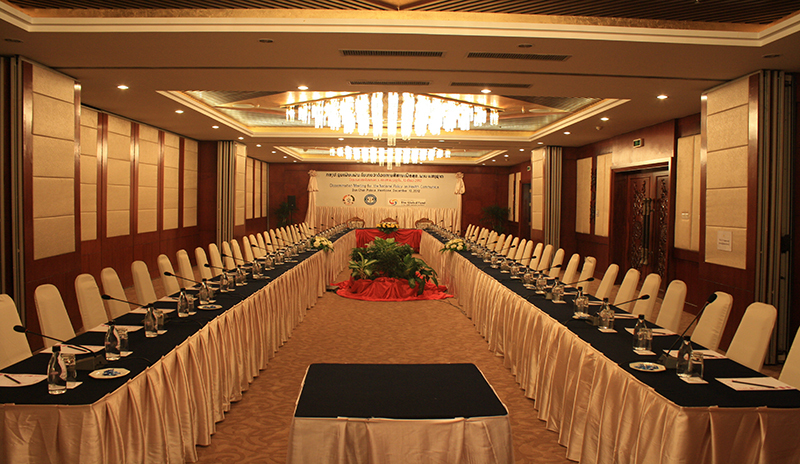 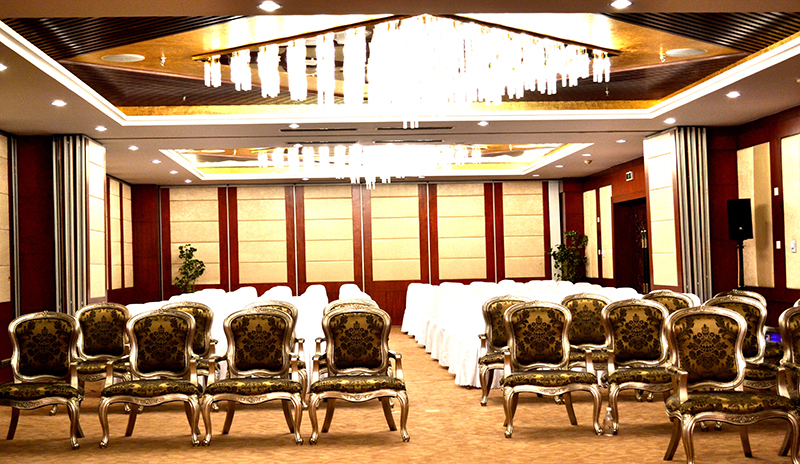 Don Chan Palace Hotel & Convention is happy to provide 16 Meeting Rooms or Conference Rooms all together. 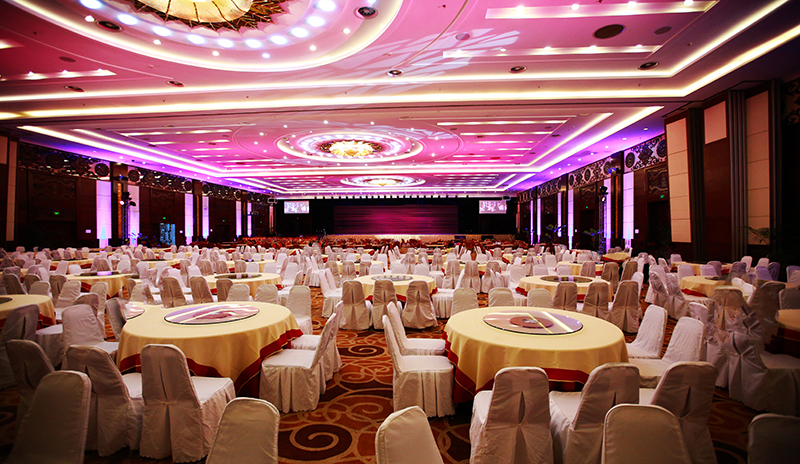 We provide multiple packages to choose from that include water bottle, pencils, note pads, flip charts, etc. 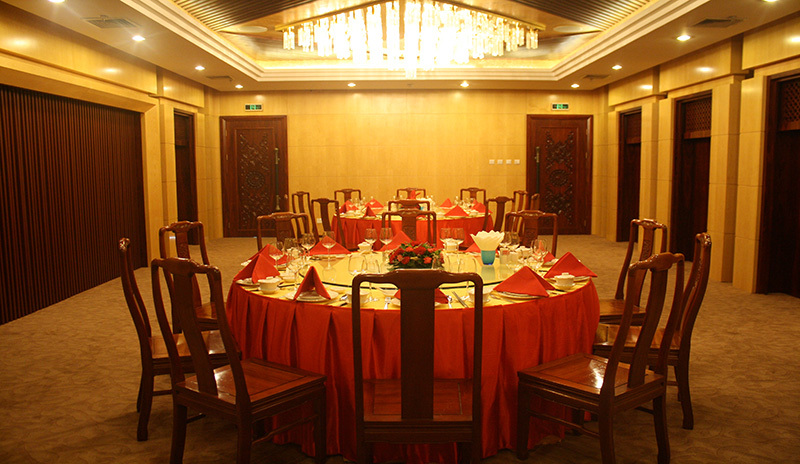 We can also provide other package that includes coffee breaks or hold lunches in our hotel restaurant, Riverland.We will provide you with modern facilities that will be catered to your liking and requirements. 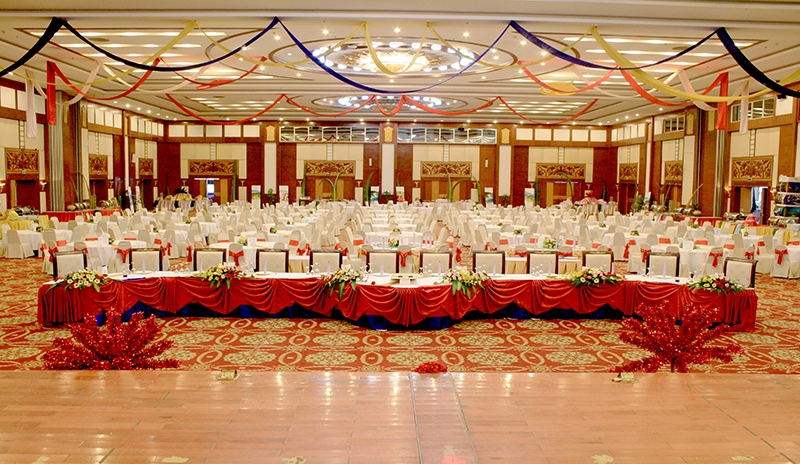 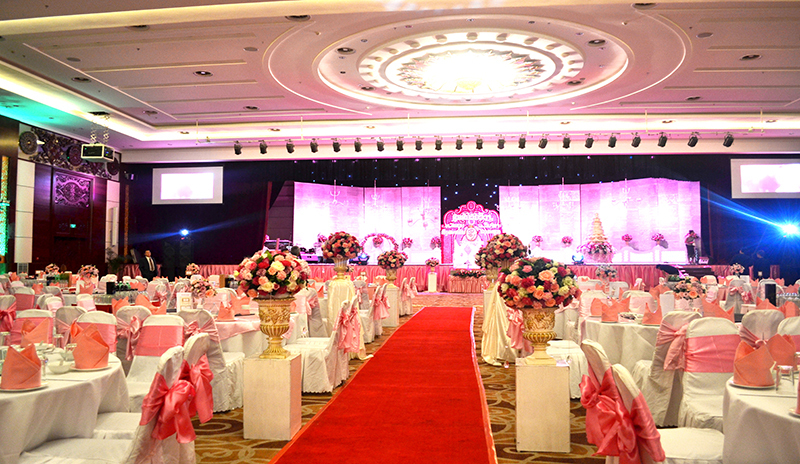 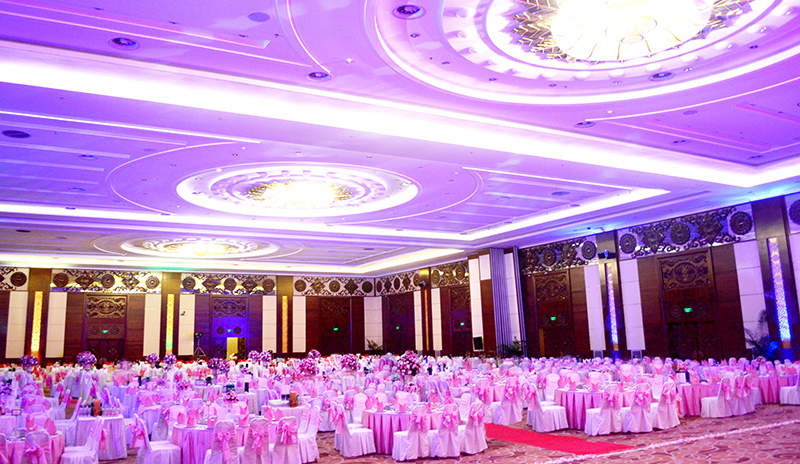 Our grand Halls are great for weddings and large ceremonies; we can provide you with custom banners, ice sculptures and lots more just as our friendly staffs.